Benjamin and Chantelle Duncan are second generation printers, they bought the family business in 2010. Building on a generation of expert printing knowledge, they have expanded into design and large format printing. Together, with their team they aim to provide an expert, friendly and approachable printing service. With unrivaled excellent customer service. 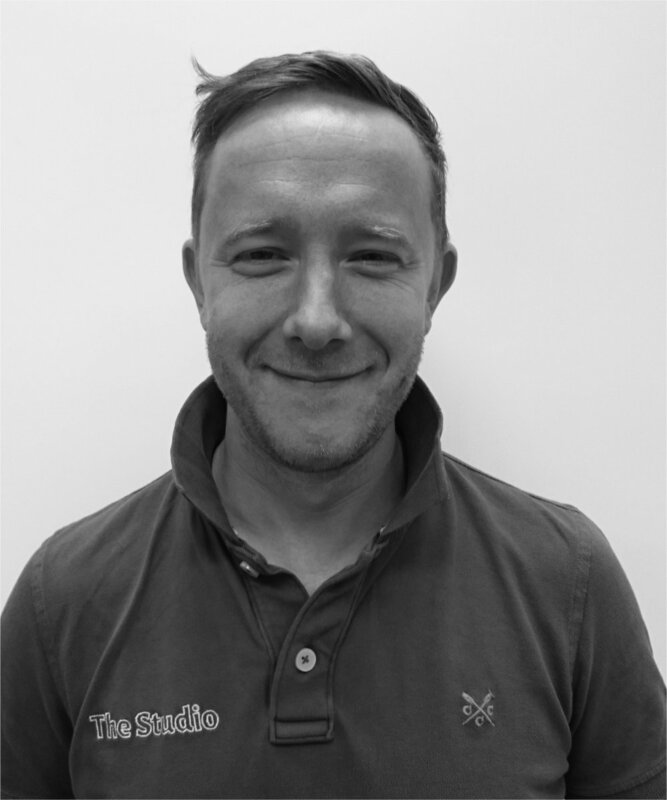 Ben's enthusiastic about large format print and is well known for always rushing around quickly, making sure everything is printed to perfection. Ross has been printing for 15 years. His expert knowledge in all things digital, makes him the manthat can at The Studio.